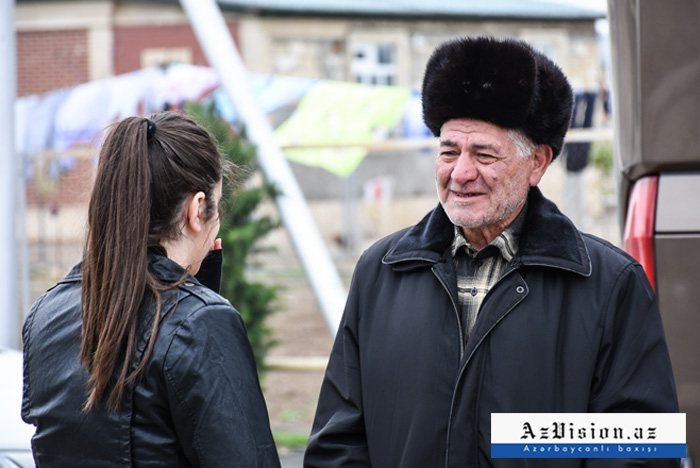 Jojug Marjanli village of Jabrayil was occupied by Armenians in 1993. 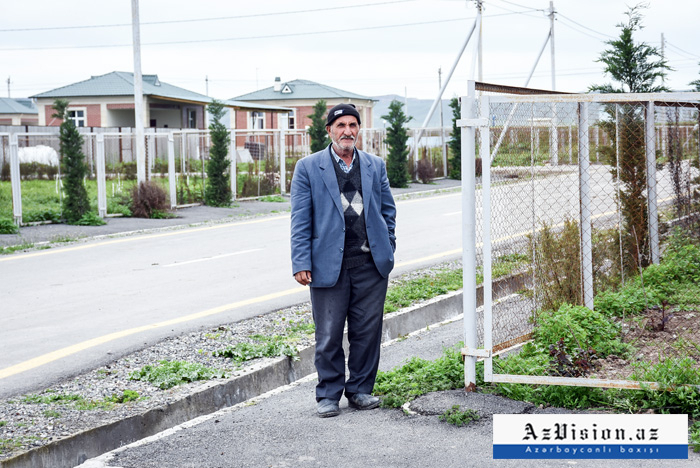 Although the Azerbaijani side liberated the village in 1994 in terms of Horadiz operation, heights were under the control of the Armenian sides. 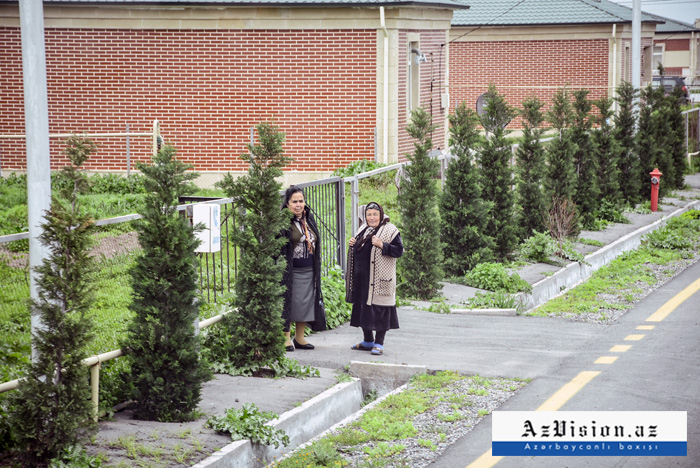 In this regard, it was dangerous to enter the village. 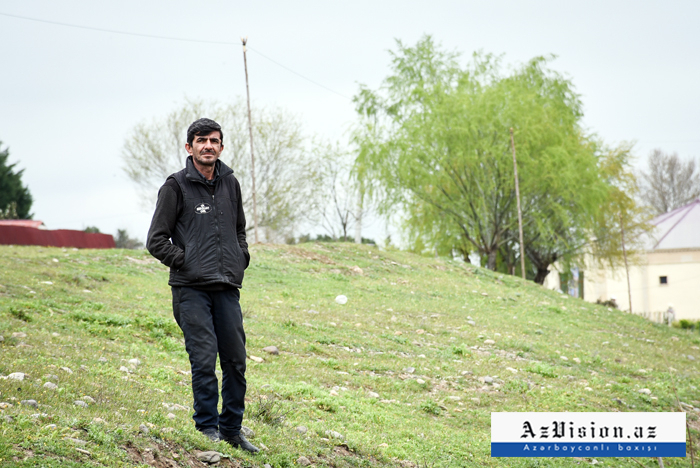 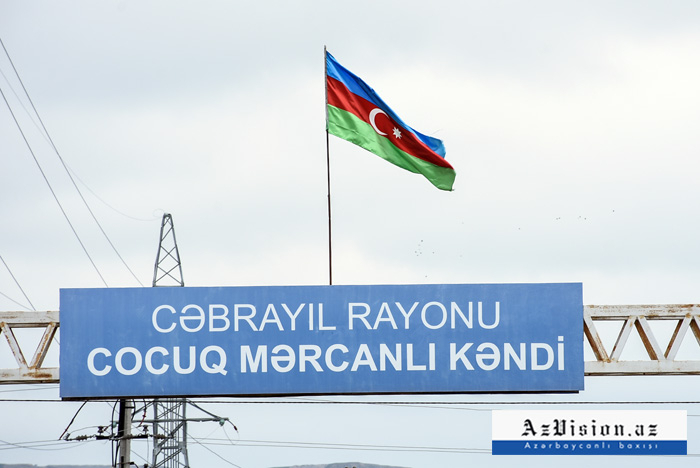 In 2016, the military operation of the Azerbaijani Armed Forces allowed safely to enter the Jojug Marjanli village. 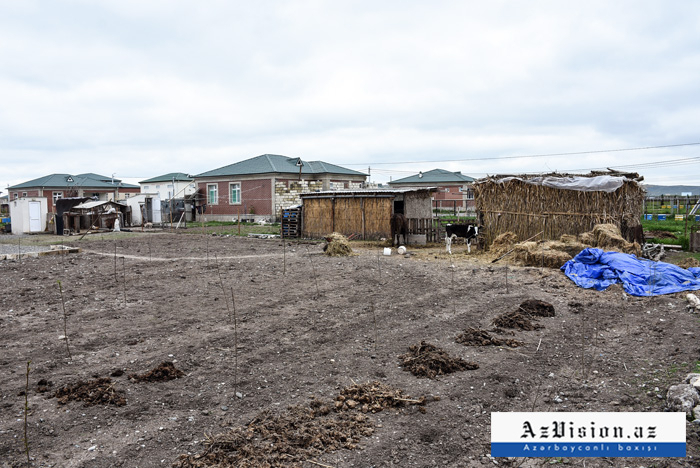 currently, the land mines are being removed from an area. 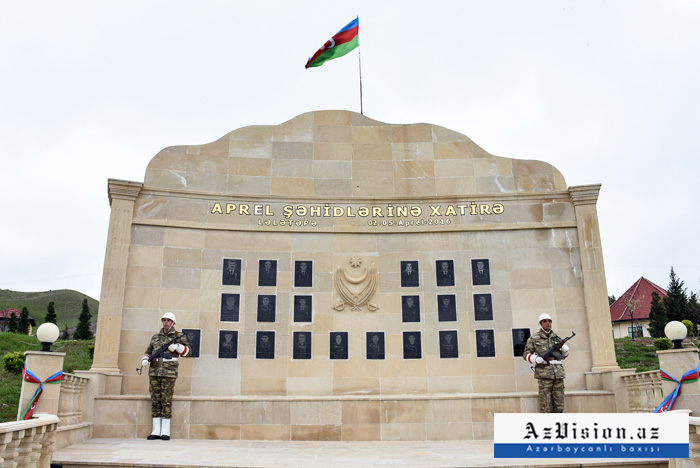 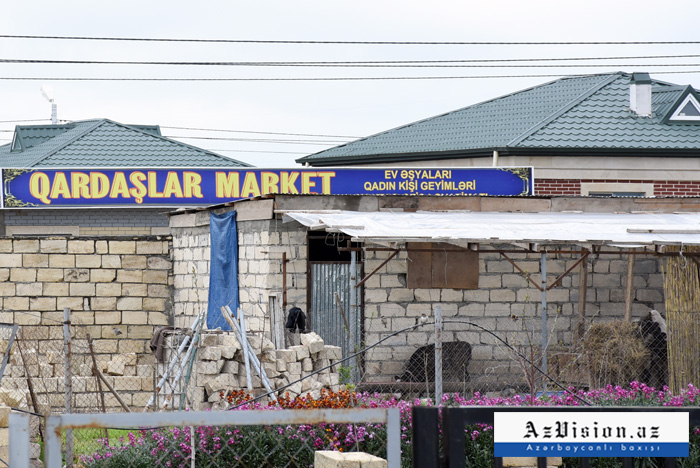 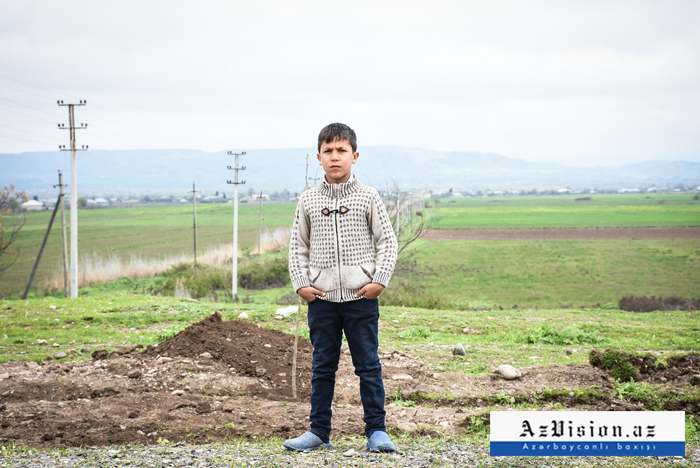 Note, on June 15, 2017, Azerbaijani President Ilham Aliyev signed an order on measures to continue the reconstruction work in the Jojug Marjanli village, liberated from the Armenian occupation in April 2016. 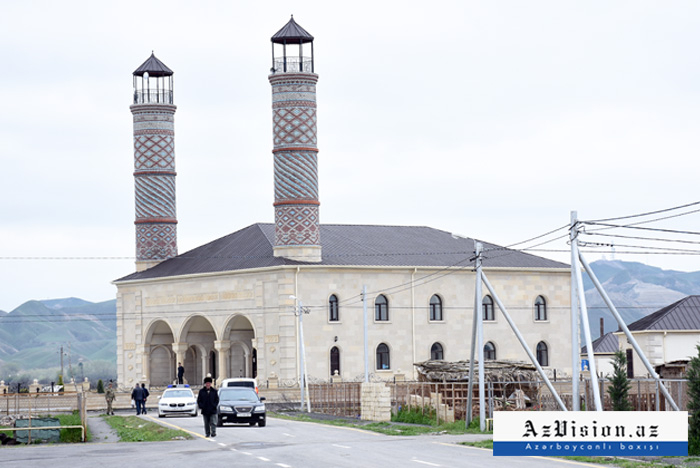 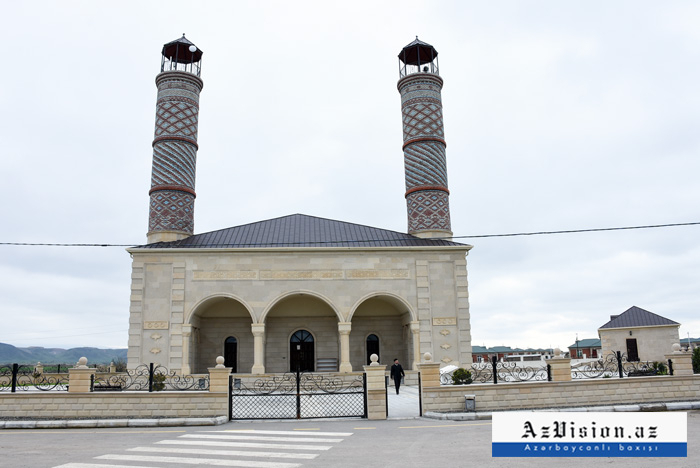 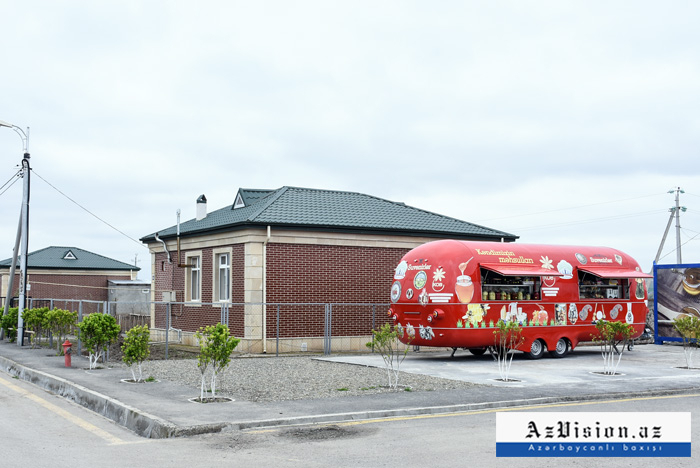 Fifty houses, a school and a mosque reminiscent of Shusha mosque have been built, a road has been constructed, all the infrastructure has been created there. 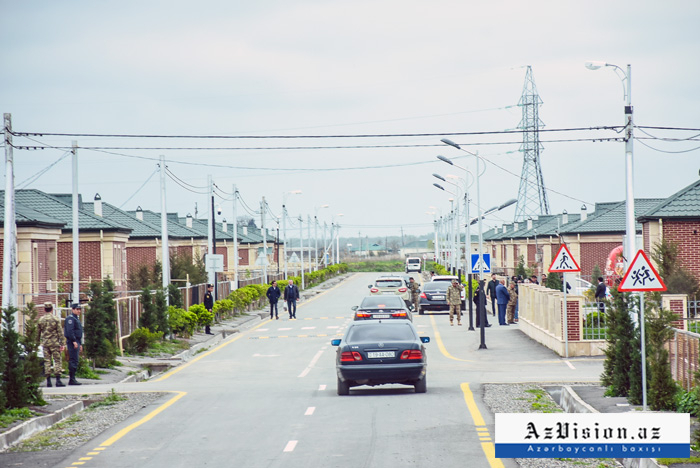 The funds were allocated for the construction of another 100 houses, a medical center and other necessary facilities.